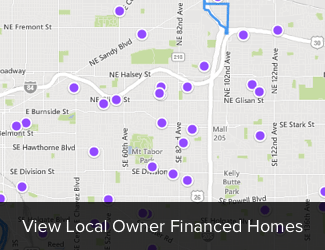 Buying A Home Rent to Own In the Oklahoma City Metro Can Be Easy. We’d love to help you get into one of our Oklahoma City Metro Homes. 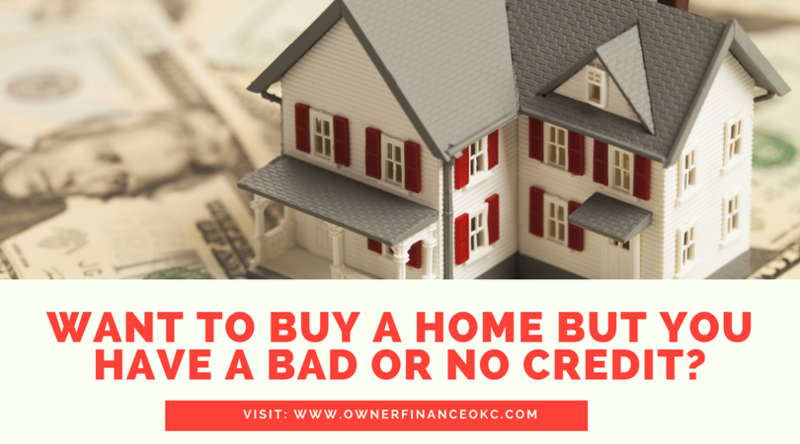 Bad or NO credit isn’t a problem with us. 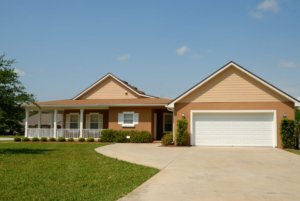 Want to Buy An Oklahoma City Metro Home? You’ve found the right place for a fantastic Oklahoma City Metro home. Want to learn more about the our process? Click here now! Give us a call anytime at 405-745-0819 to find out how we can help you, or fill out the form below to get started now. Fill out the form BELOW to get the process rolling and see available homes in the Oklahoma City Metro!